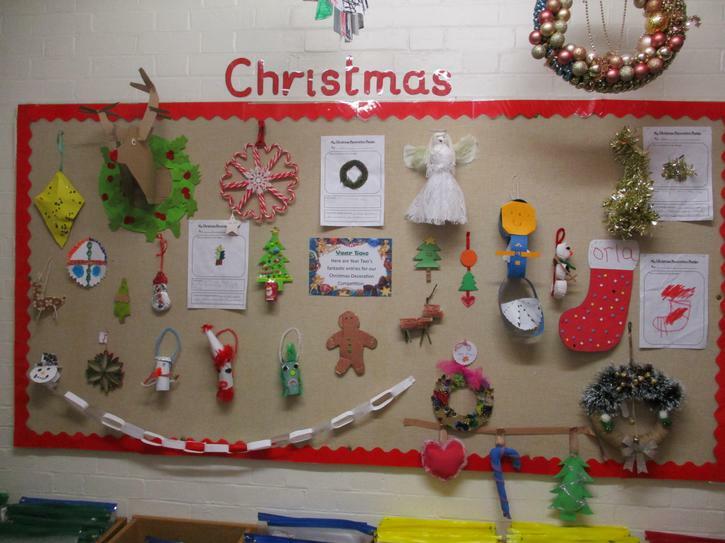 As part of our Christmas celebrations and to promote Design and Technology in school we have once again held our Christmas Decoration Competition. 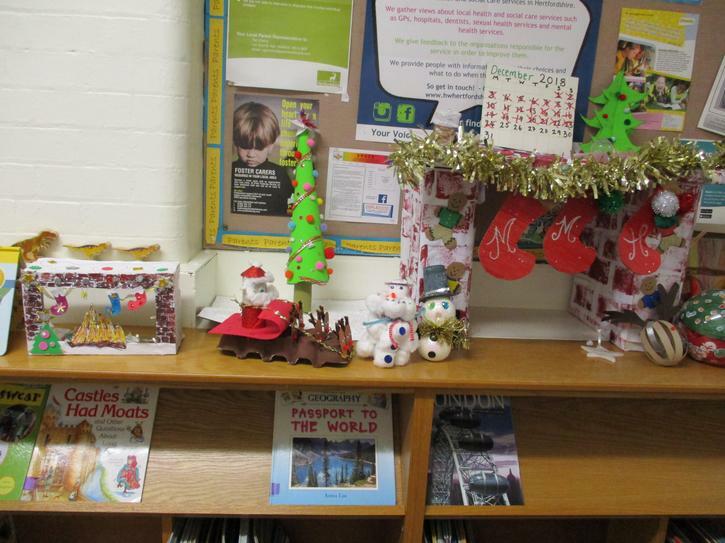 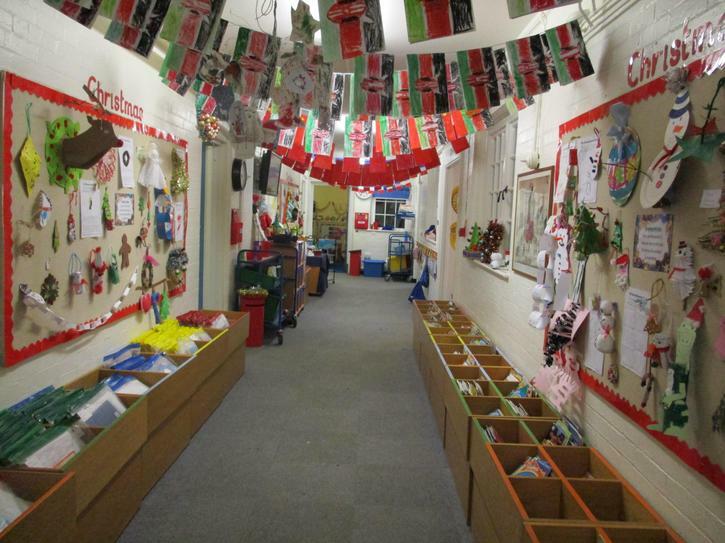 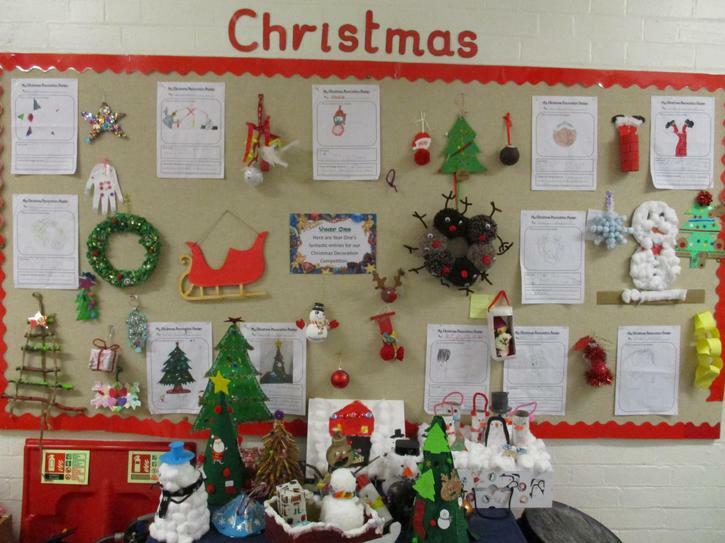 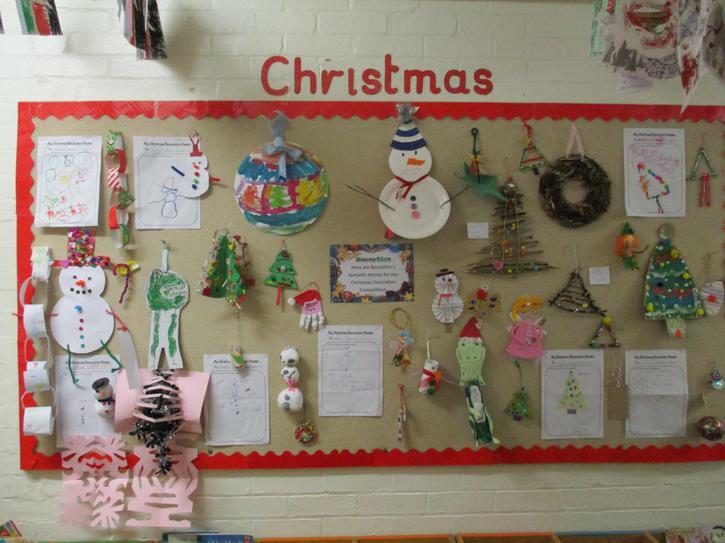 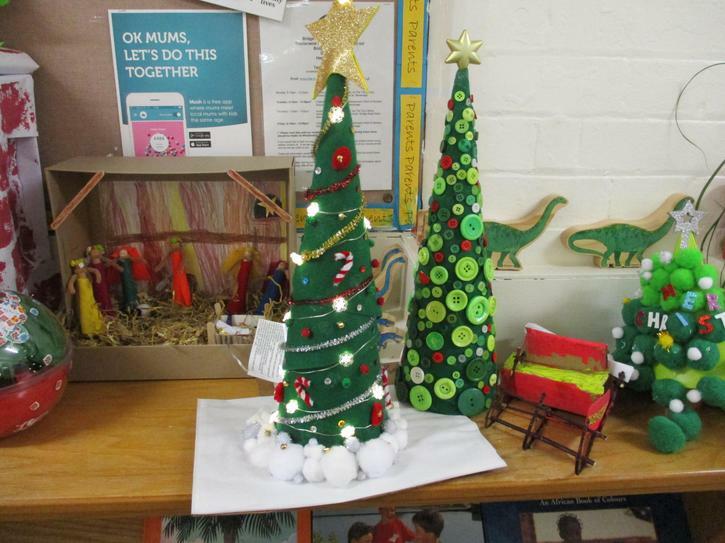 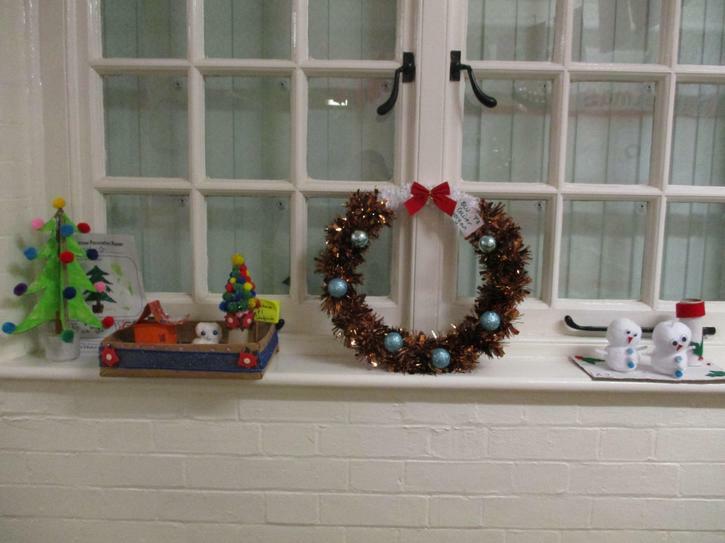 We have been overwhelmed with the fantastic range of Christmas creations the children have produced this year. 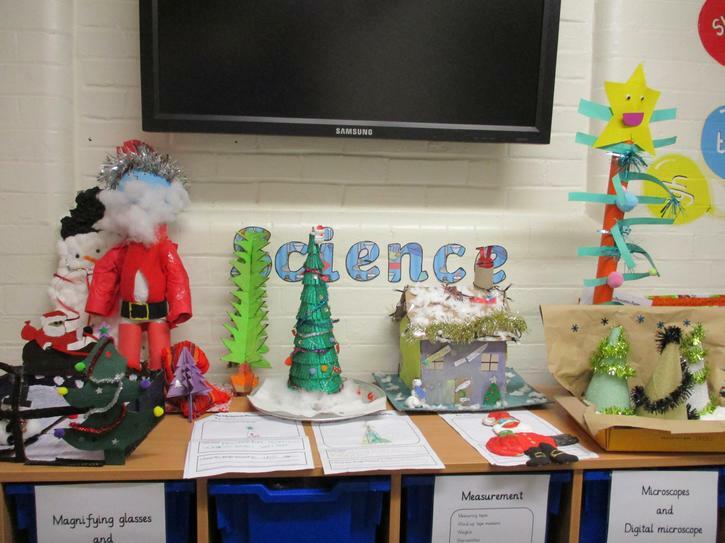 Thank you for all your support and congratulations to our winners!